It looks like some trade wars are coming our way as Peter is setting up a startup in the Millenial Man event. 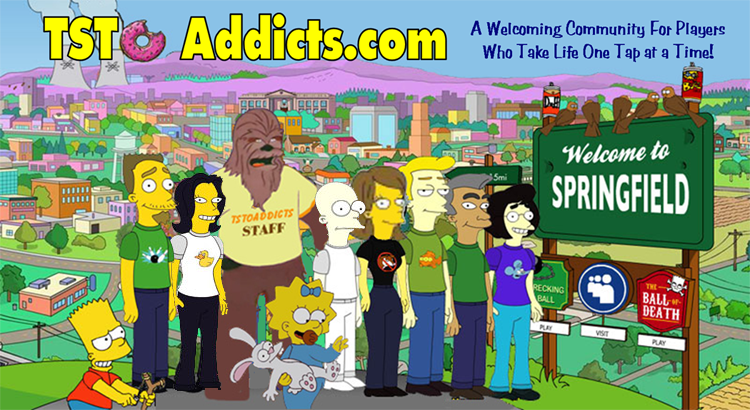 Appsters and Innovators welcome to your Addicts Area…. Yup you asked for a readers page where you could share event tips & tricks and I’ve only gone and called your bluff and created one. So here’s where you can lay all your event progress on the table for your fellow addicts to see. And it’s also where you can share any strategies or advice, hey you can even share your business ideas. So c’mon Addicts lets be Appy together.